Pigeon Proofing PORT ELIZABETH » Tel: 0828105617 » Port Elizabeth The Port Elizabeth Pest Control Experts! The severe contamination caused by pigeon fouling in larger cities such as PORT ELIZABETH is posing a huge health threat in residences as well as all commercial and industrial enterprises in and around PORT ELIZABETH. Here at PORT ELIZABETH Pest Control we have specialized teams with in PORT ELIZABETH to handle this sensitive situation. They specialize in installing deterrents such as Bird netting and bird spikes, even bird repentant gel and tension springs. PORT ELIZABETH Pest Controls trained staff will determine the most effective repellent technique and professionally install then quickly and effectively. We have specialized clean up teams dealing with pigeon fouling and decontamination. 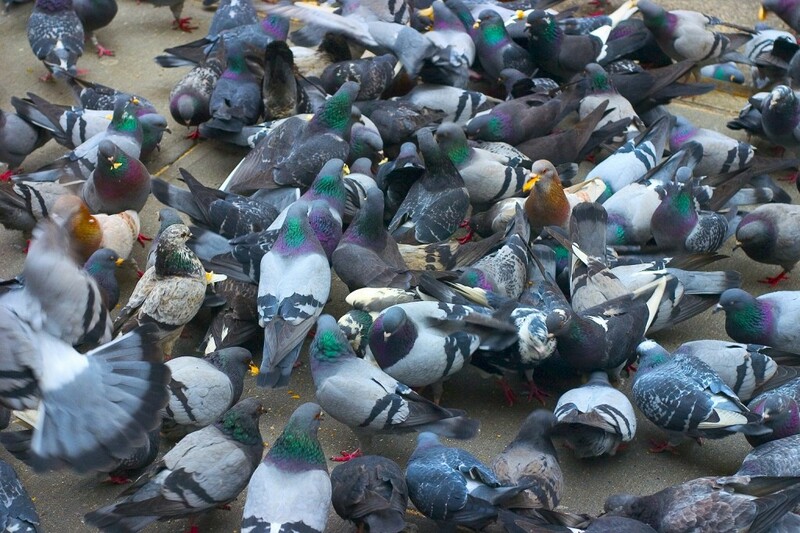 This is a very sensitive operation as pigeon fouling carries countless fungal spores that are known to cause Ornithosis, Histoplasmosis, Cryptococcosis and Salmonella to name a few. This is not to mention the insects it attracts such as flies, mites, fleas etc. Here at PORT ELIZABETH Pest Control, we are the no1 answer to all your pigeon proofing problems in and around PORT ELIZABETH. Call PORT ELIZABETH Pest Control now, our friendly trained staff are ready to take any call regarding pest control solutions in and around PORT ELIZABETH.